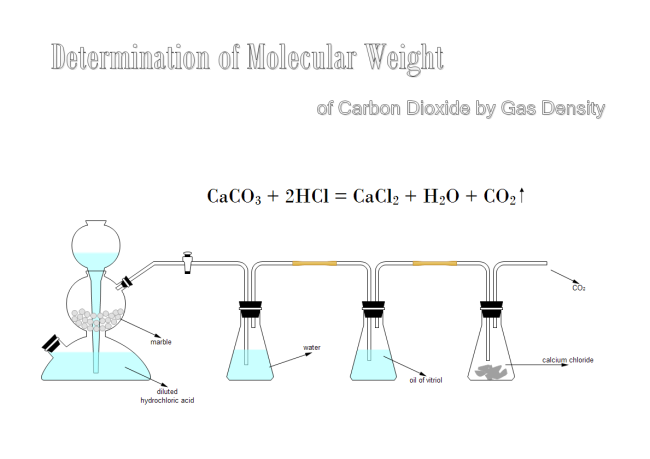 Description: A free customizable determination of molecular weight template is provided to download and print. Quickly get a head-start when creating your own laboratory equipment diagrams. Visually and clearly, the complicated chemical process has been made simple and easy to understand.